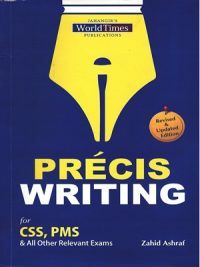 The need of this book arose after the Federal Public Service Commission (FPSC) announced changes in the syllabus of ENGLISH (PRECIS & COMPOSITION) for CSS in November 2018. 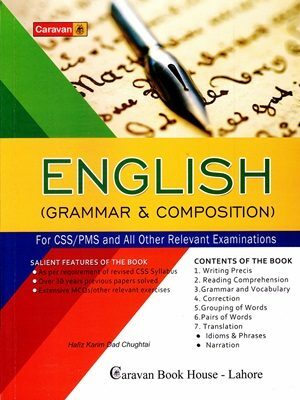 The commission retained some contents of the previous syllabus including Précis Writing (20 marks) Reading Comprehension (20 marks) and introduced a number of additional goals in the new/revised syllabus like Grouping of Words (10 marks), Translation 10 marks), Preposition, Phrasal Verbs, Correct Use of Tense, Punctuation, Conjunctions, Articles etc. 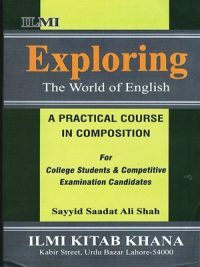 Similarly, earlier the Pairs of Words were not a permanent question in CSS, now It has been made a compulsory question (of 10 Marks) which would require from the candidates to explain them in parenthesis ( ) and use them in sentences. 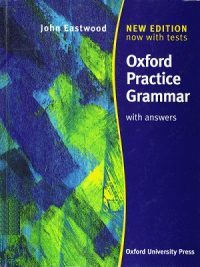 Likewise sentence correction (10 Marks) has also been made a compulsory question which requires candidates to rewrite the sentences each having a clear structural flaw in terms of grammar or punctuation. 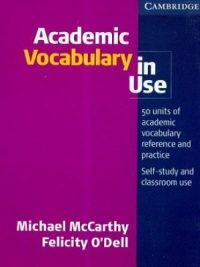 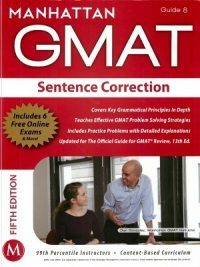 The salient features of the book include its comprehensive nature, bilingual pattern English & Urdu), solutions of previous CSG papers (over 30 years) in relevant chapters/topics/questions, additional practice (solved) exercises, Urdu translation of 50 GRE Word Lists (3500 Words), prepositions, phrasal verbs, pairs of words and vocabulary contained in chapter 7 for the purpose of translation.